It's the thrilling climax of Arthur Conan Doyle's The Hound of The Baskervilles. Gasp! As Sherlock Holmes uses a knight of the realm as bait in his plot to catch a murderer. Scream! As the scary hound from the depths of hell bounds across the moors. Cheer! As Dr Watson celebrates the death of someone who "basically had it coming to him." And then there's the arrival of Lestrade and his bottle of magic brandy. To the moors!!!!! We're back! And it's part 2 of our coverage of The Hound of the Baskervilles, the classic Arthur Conan Doyle novel featuring everyone's favourite detective, Sherlock Holmes. We've got mysteries, we've got the potential romantic entanglements of famous East-side rappers, and we've got the disturbing discovery that Dr. Watson is a potential public menace. 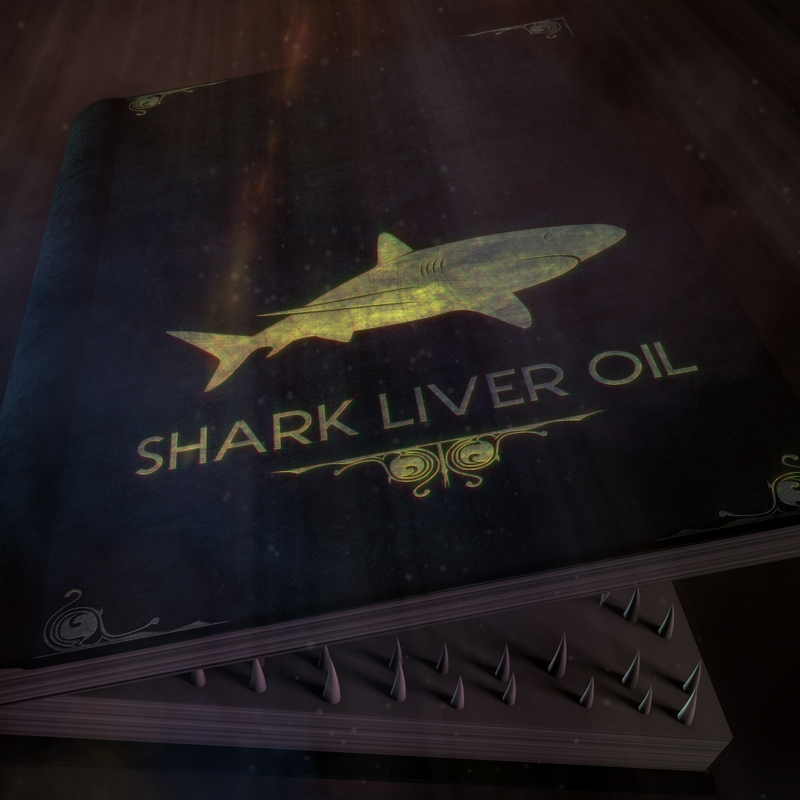 Shark Liver Oil: Fictional Character Assassination since 2013. As ever, get in touch with your thoughts, theories, ideas and further ways we can besmirch the good name of Dr. John Watson: sharkliveroilpodcast@gmail.com and @sharkliveroil. Better late than never, we're back for the new year with a new book! It's the Sherlock Holmes classic, The Hound of the Baskervilles by Arthur Conan Doyle. In part 1 we meet the prickly but brilliant Holmes and his long suffering assistant Watson. We also hear the terrible tale of the Hound that stalks the moors around Baskerville Manor, we hear how said owner of Baskerville Manor died while creeping around on his tippy toes and the someone loses a boot.